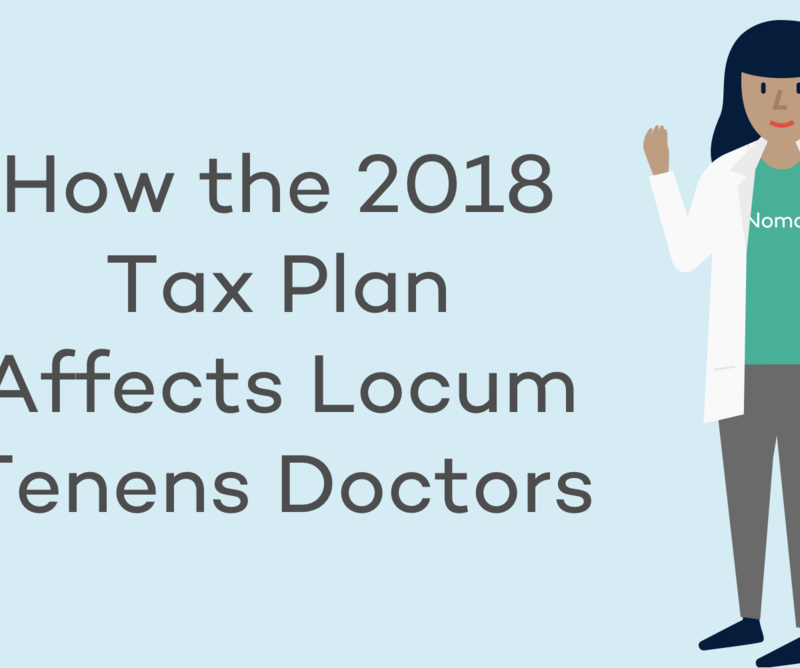 Back in August we published a list of the 10 states with the worst physician shortages based on the AAMC 2017 State Physician Workforce Data Report. 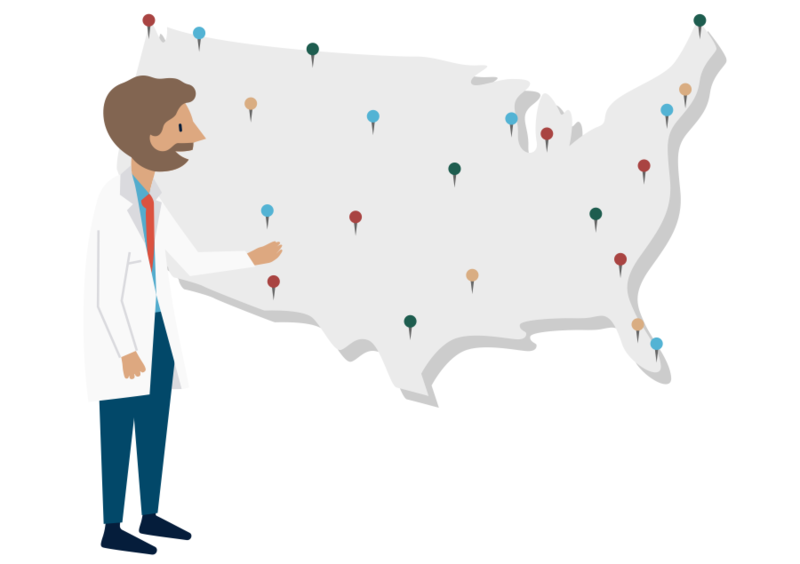 In that article we mentioned that there are actually a total of 32 states that fall below the national average physician to patient ratio of 271.6 physicians per population of 100,000 people. But how does that compared to the recommended ideal physician-to-patient ratio? 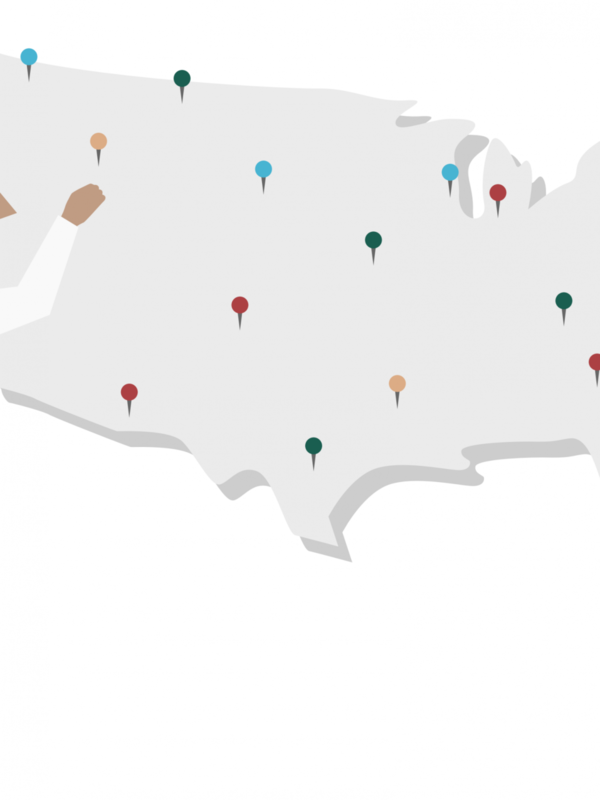 According to the US Department of Health and Human Services, the baseline physician requirements per 100,000 population will reach a total of 291 physicians by 2020. This demand rose from 253 physicians per 100,000 population in 2000 because of the increasingly aging population. This means that a total of 37 states – as well as the country on average – falls below this baseline requirement. 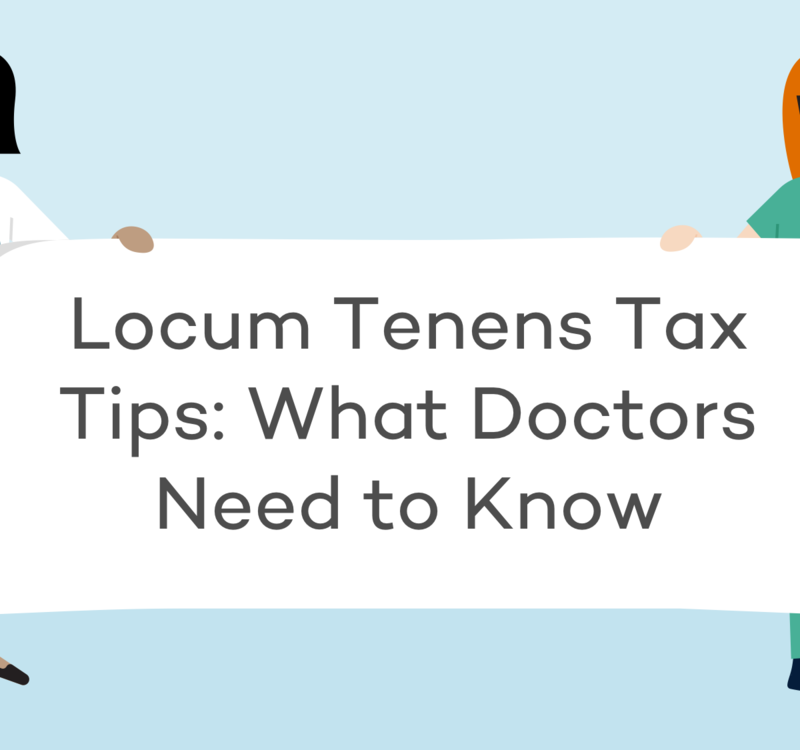 While there are many initiatives in place to try and combat the physician shortage on a broader scale, we are currently relying on short-term solutions like locum tenens and telemedicine work are helping to mitigate the need. The baseline physician requirement per 100,000 people is 291. 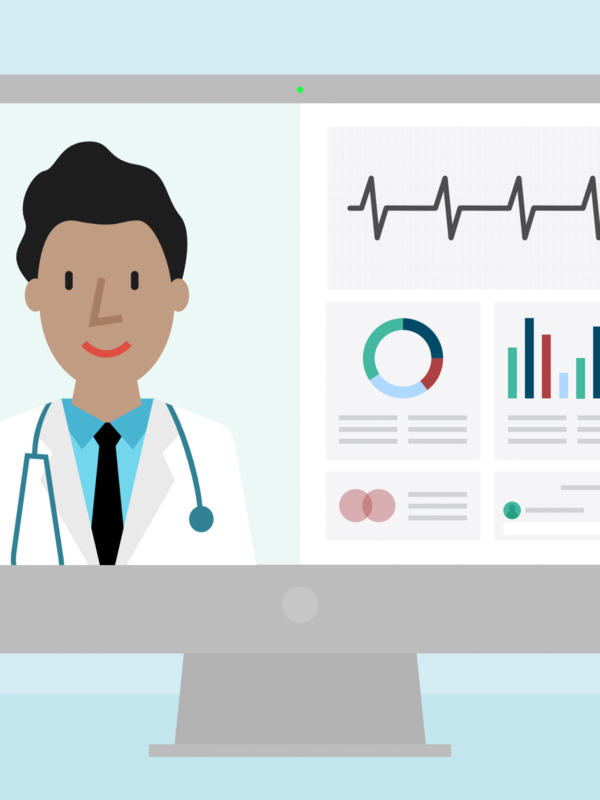 The growing prevalence of locum tenens and telemedicine work has helped to multiply the healthcare workforce in ways that weren’t possible years ago. 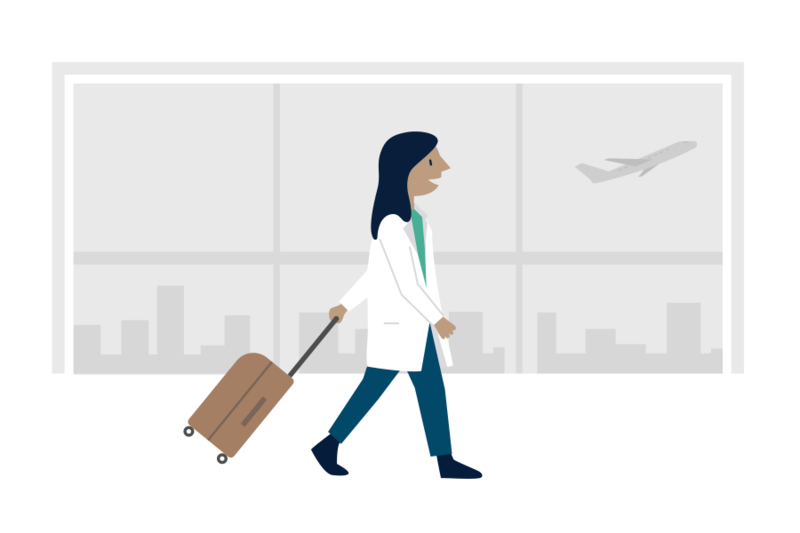 By enabling physicians to treat patients in multiple ways, it’s a short-term solution to addressing the shortage. Click here to search all opportunities on Nomad where you can filter by state to find an opportunity in a state in need. Thank you for all that you do to help ensure that patients across the country are getting the treatment that they need! As always, if you have any questions during your job search, feel free to reach out to your Nomad Navigator.